Amazon launched an enhanced version of Amazon Brand Registry in May of 2017 to help manufacturers and brand owners protect their registered trademarks (on Amazon) and create an accurate and trusted experience for customers. A new and improved registry for a brand’s rights owners that helps you deliver an accurate and trusted customer experience on Amazon while protecting your intellectual property. For brand owners, enrolling allows Amazon to verify that you are in fact the brand’s rightful owner. 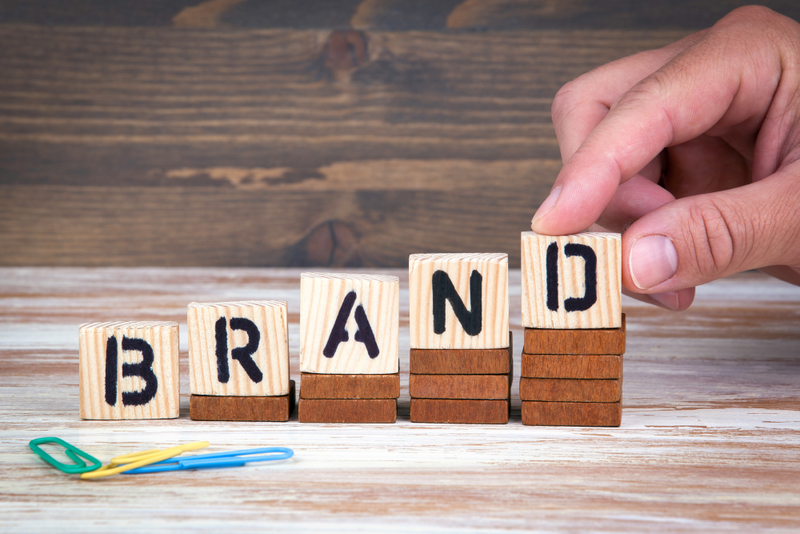 As such, successfully enrolling your brand into Amazon Brand Registry provides you with powerful tools to help protect your trademarks, including proprietary text and image search and predictive automation. Moreover, it gives you more access to advertising solutions like Headline Search ads, Amazon Stores, and Enhanced Brand Content, which can help you increase your brand presence on Amazon. Wait, I thought my brand was enrolled in the Amazon Brand Registry. This sounds different. Amazon improved Amazon Brand Registry in 2017 by updating the eligibility requirements and functionality. An important note to brand owners enrolled prior to April 30, 2017: you will need to re-enroll to enjoy the program’s benefits. How does this help promote my brand? Enrolled and verified brands have more authority on the information shown on a product’s detail pages over other sellers listing the same item. This helps you improve the accuracy of your listing on Amazon.com and helps customers find your products. It is also the only way for sellers to access Enhanced Brand Content (EBC), which allows you to feature your product with enhanced images, text placement, and unique brand story. When used effectively, adding EBC to your product detail pages can help boost traffic, conversion rates, and sales. In addition, Headline Search Ads are now available to Amazon sellers who have brands enrolled in the program. Visit brandservices.amazon.com to see if you meet the eligibility requirements to enroll your brand(s) in Amazon Brand Registry. Eligible brands can currently enroll at no cost. Amazon Brand Registry can help you protect your intellectual property and create an accurate and trusted experience for customers on Amazon. Get step-by-step instructions on how to enroll your brand in Amazon Brand Registry.